Achieving the balance between research and a hands on, practical approach is something we strive for. We carefully assess and plan before getting in the middle of the action, and always get things done. With competences ranging from electronics, telecommunications and energy to IT security, we are confident when it comes to dealing with complex and challenging projects. From technical consulting to remote technical support, we stand by our partners and never lose our grip of the project. Our complex solutions come to life through all-round customer support. A complete street lighting remote management system and smart city platform that can be upgraded with virtually no limitations. A complete Smart Grid solution to gain grid awareness, reduce power loss, integrate renewable energy and allow remote smart metering. 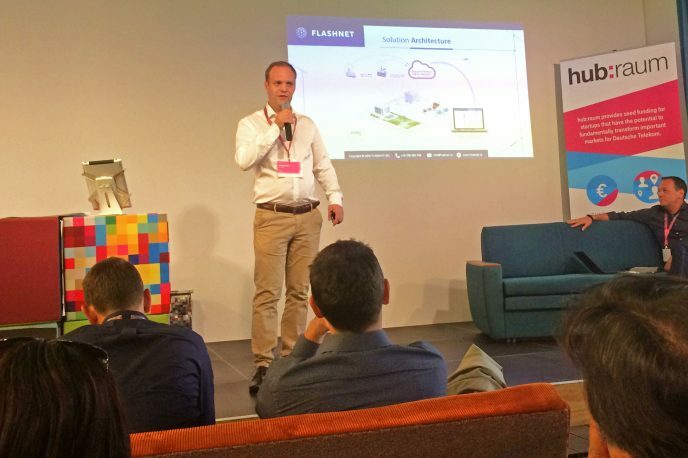 A communication platform that provides access and integration with multiple IoT communication technologies. Our competences and solutions target a certain range of fields and industries, for both the public and private sector. 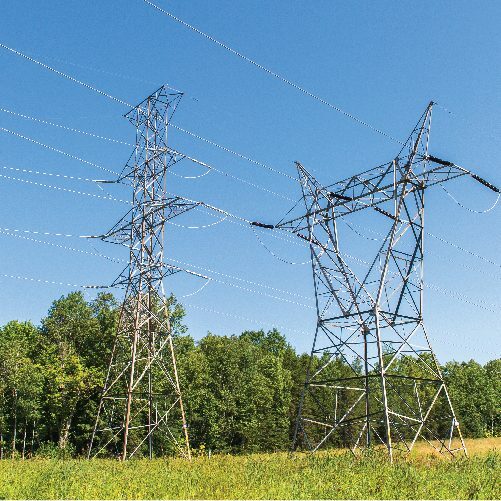 We work closely with our partners around the world in order to better the city management and improve the energy distribution grids. 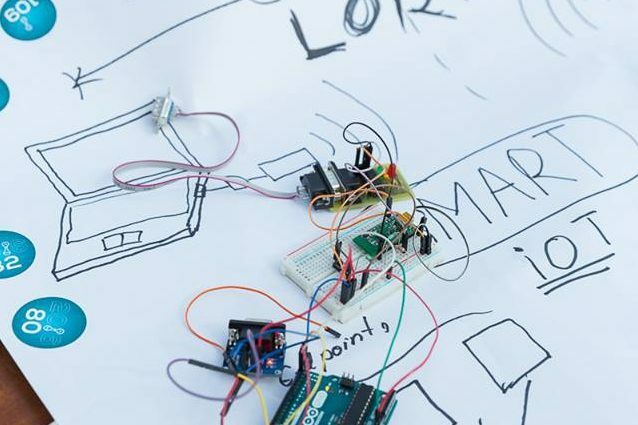 Moreover, we are developing a new building management system, thus allowing virtually every building in the city to become intelligent and part of a whole. 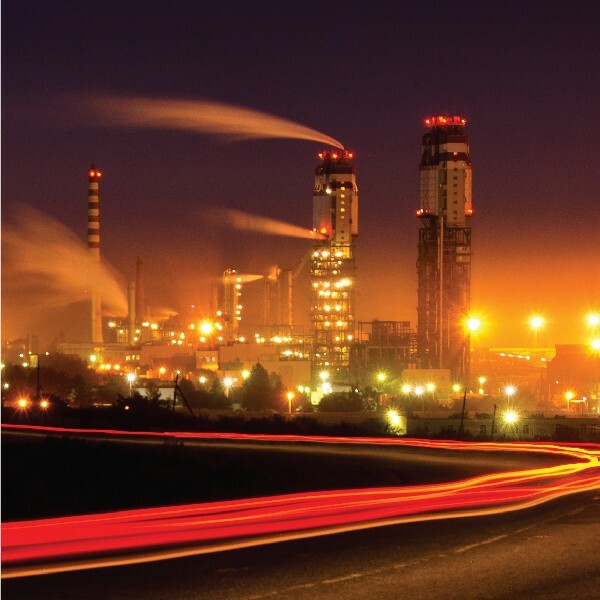 Improve people comfort and security while reducing operational and maintenance costs through multiple city-wide applications, sensors and integrated management software. 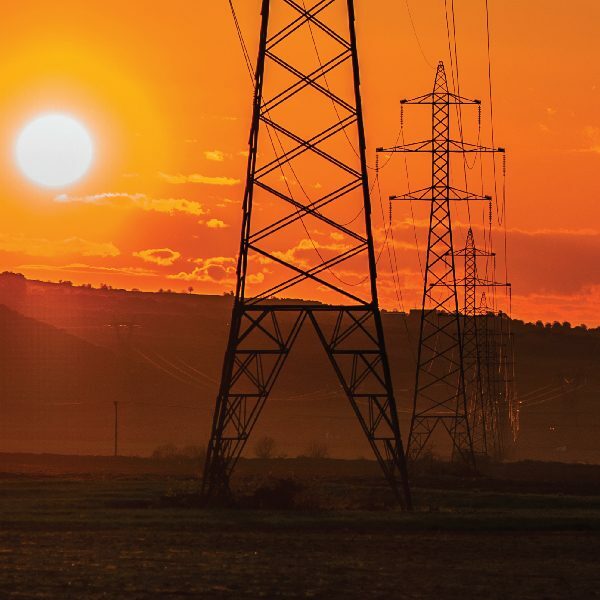 Meet regulatory frameworks, integrate green energy and reduce power loss in a cost effective way, while gaining actionable, real time intelligence from the grid and improving its reliability. 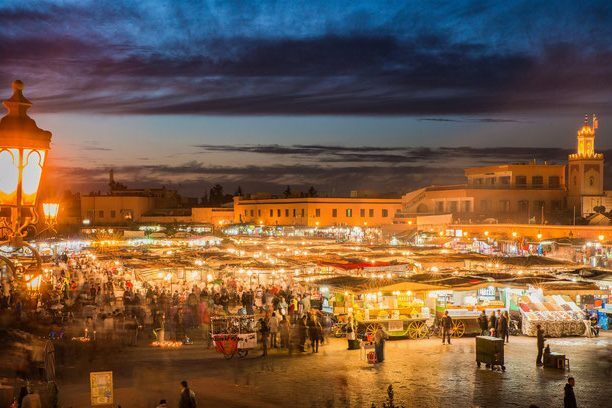 Reduce operational and maintenance costs, while improving the quality of service through detailed energy and outdoor lighting management. 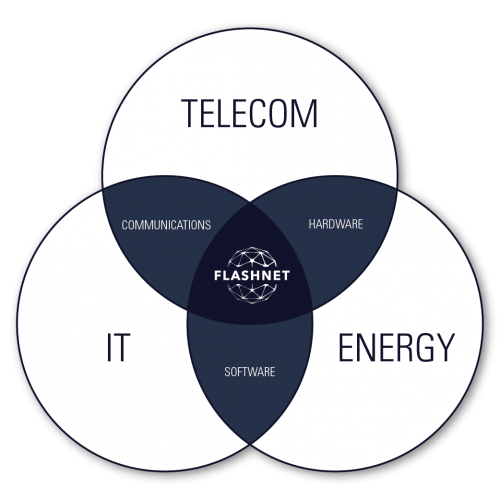 QuaeNet will be offering Flashnet’s inteliLIGHT® solution. 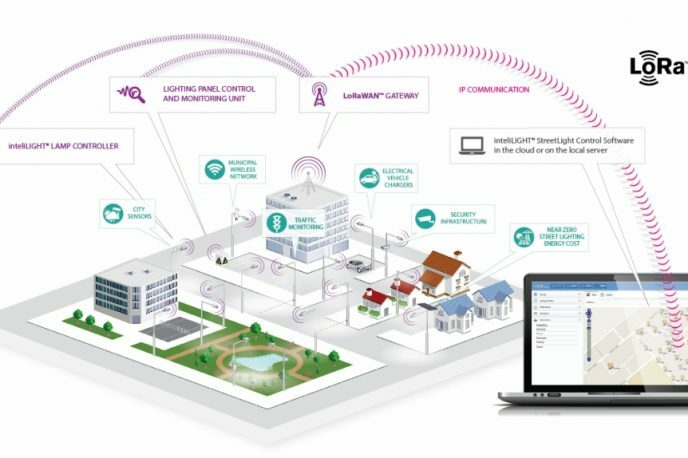 inteliLIGHT® is a street lighting remote management solution and smart city platform. 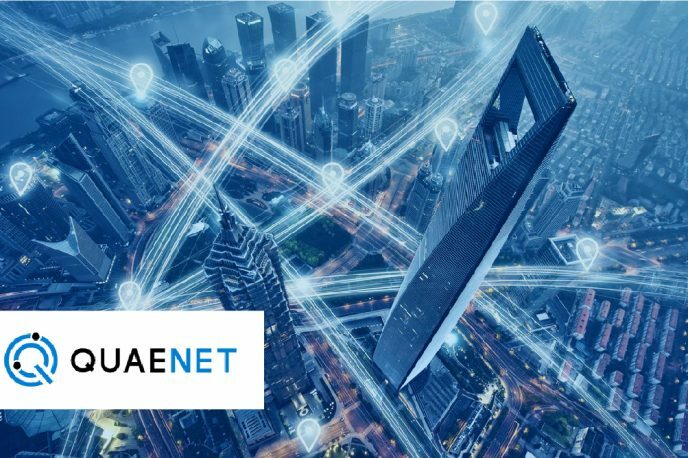 1NCE has signed a contract with Flashnet to provide 2G, 3G and narrowband IoT (NB-IoT) data connectivity on a buy once, flat rate fee for ten years. 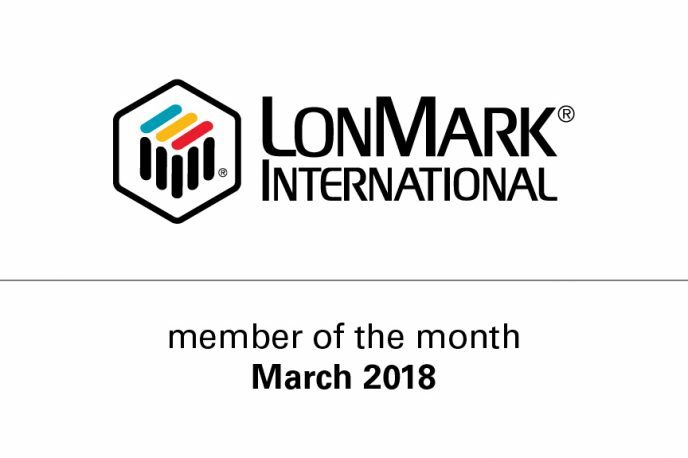 In the world of smart cities and IoT, LonMark PLC is proving to be a strong partner for inteliLIGHT’s smart street lighting solution. 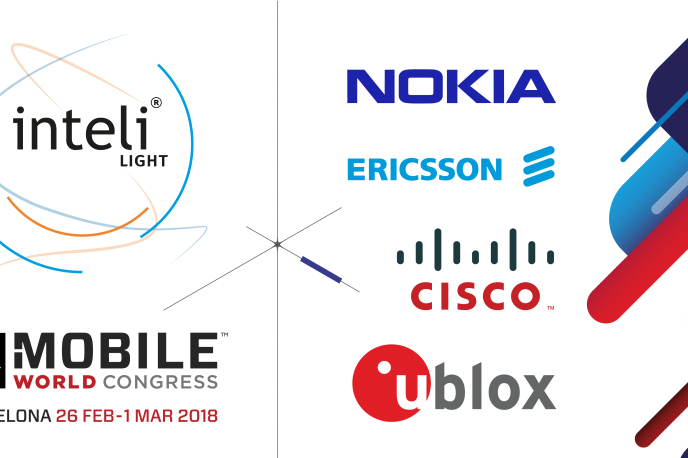 Why has inteliLIGHT® been the IoT streetlight control solution of choice during Mobile World Congress 2018? 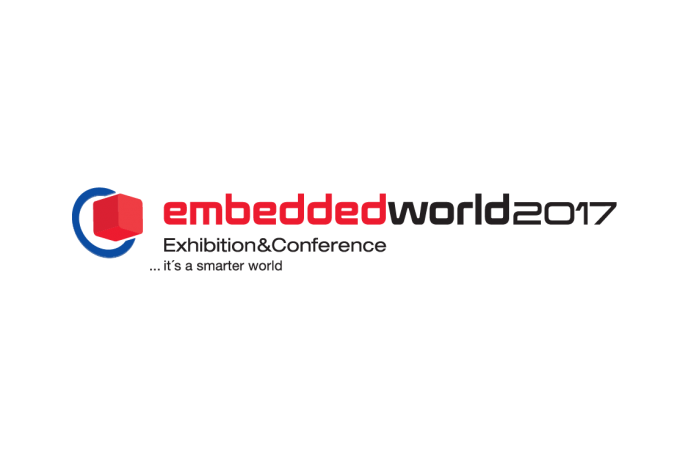 Smart cities are getting smarter, as the future of IoT communications and synergistic integrations is being written under our very eyes. 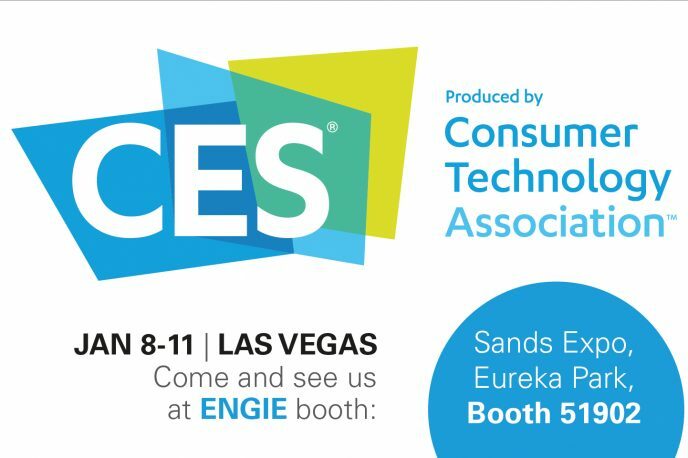 Street lighting is a critical city service, and FLASHNET’s unique approach has been lighting the way during the mobile industry’s most hyper-tech, future-defining event of the year. 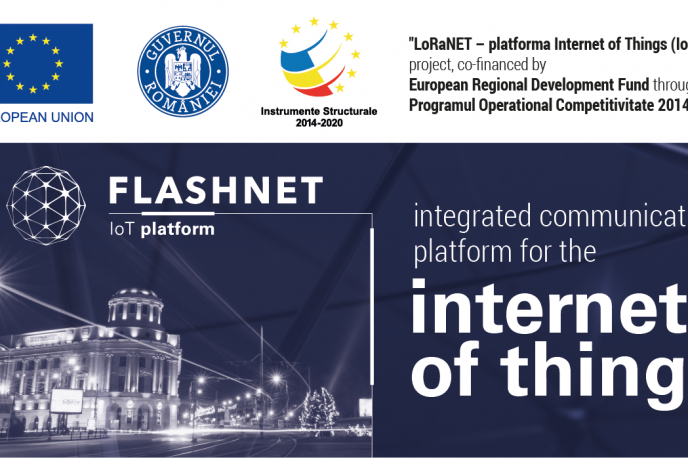 S.C. FLASHNET S.A starts implementing “LoRaNET – platforma Internet of Things (IoT)” project, co-financed by European Regional Development Fund, through ‘Programul Operational Competitivitate 2014–2020’. Explaining street lighting management systems and smart city platforms to children. 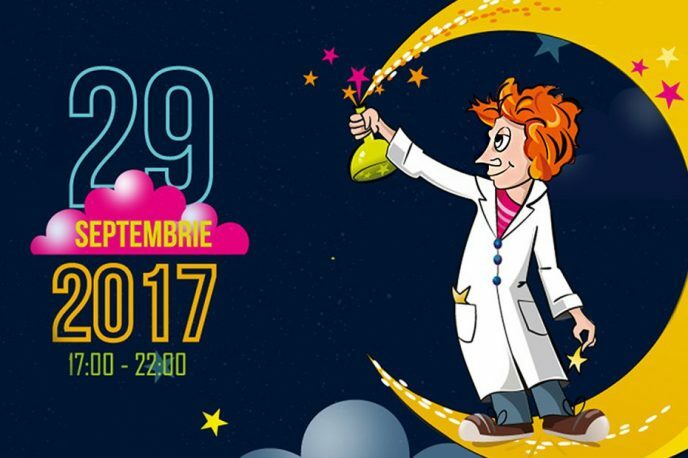 Flashnet participated at NCE 2017 (European Researchers’ Night) in Brasov, Romania to help encourage the new generation to consider careers in scientific research. 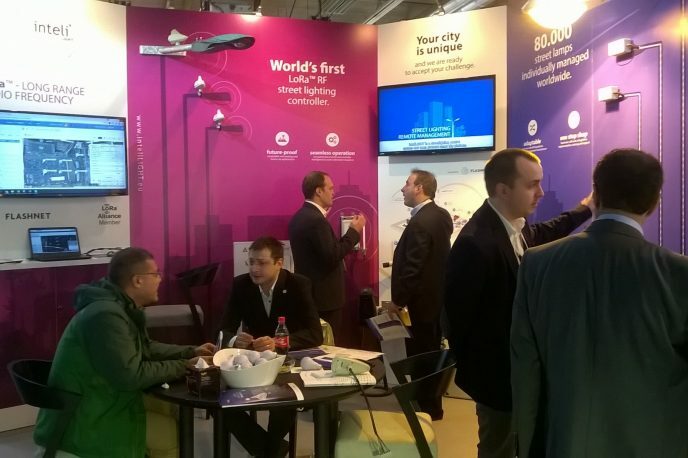 Flashnet and Multitech, to showcase inteliLIGHT’s LoRaWAN compatible streetlight control solution during European Utility Week in Amsterdam, Netherlands. 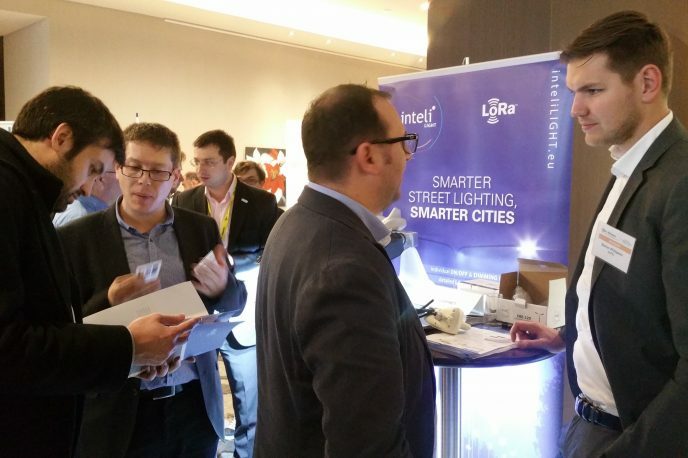 Hundreds of participants had the opportunity to experience and learn more about Flashnet’s inteliLIGHT® street lighting control solution and its NB-IoT compatibility. 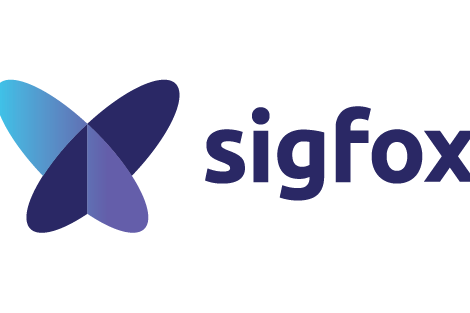 The efforts to transform inteliLIGHT® into the first communication technology agnostic streetlight control solution on the market continue with the integration of Sigfox. 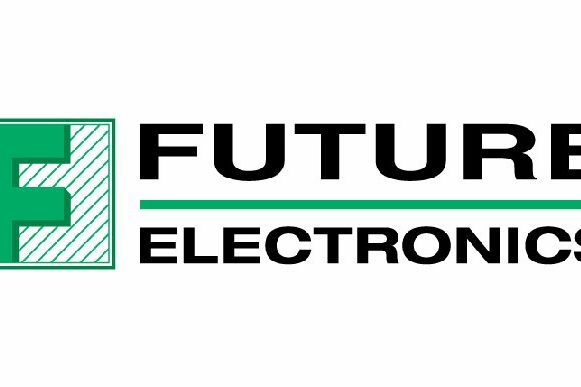 Part of its recently announced partnership with Flashnet®, Future Electronics will showcase and demonstrate the functionalities of inteliLIGHT® LoRaWAN™ compatible streetlight controllers during Embedded World Trade Fair in Nuremberg, Germany, 14-16 March. 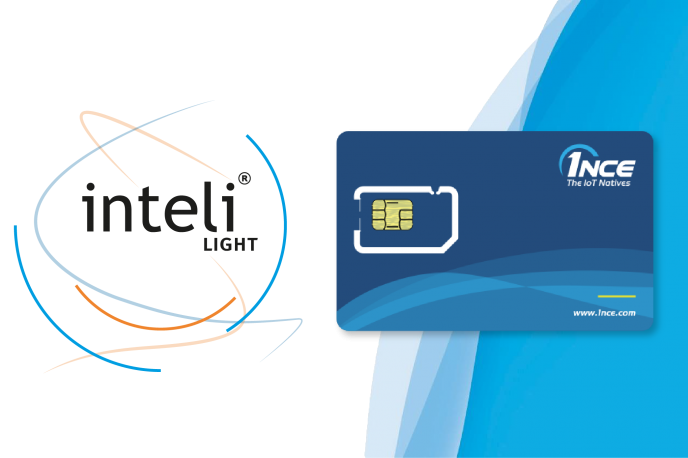 The company’s street lighting control solution, inteliLIGHT®, was considered the best Romanian initiative in the ‘Innovation in Technology’ category. 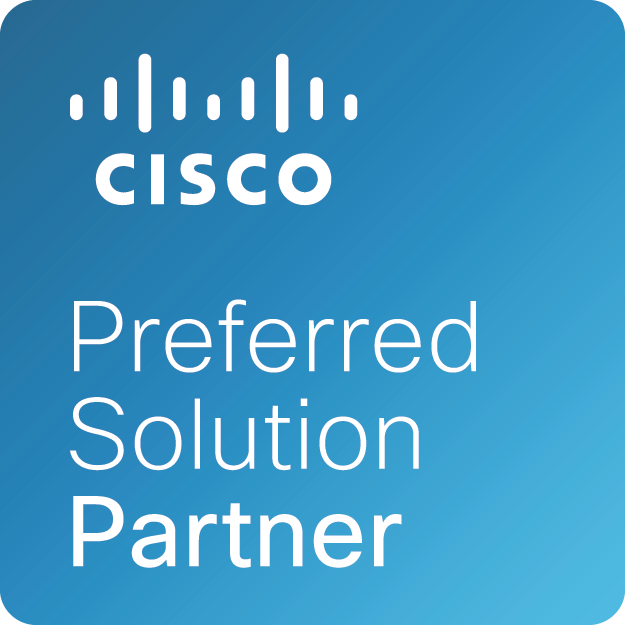 As a member of the Cisco Solution Partner Program, FLASHNET is able to quickly create and deploy solutions to enhance the capabilities, performance and management of the network to capture value in the IoE. 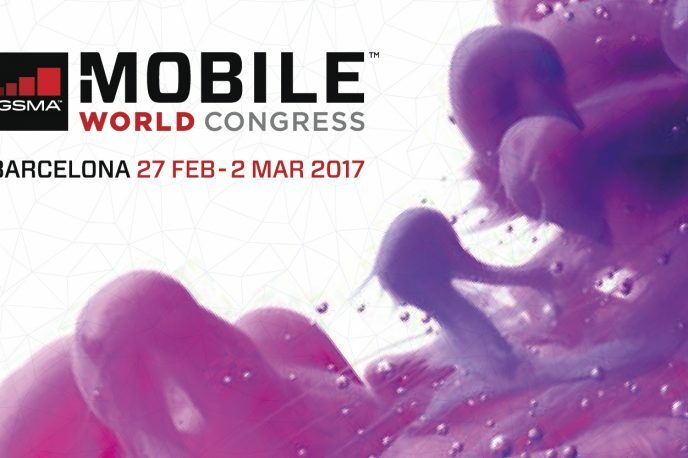 The world’s first NB-IoT streetlight controller and the already proven inteliLIGHT® LoRaWAN™ compatible controller will be showcased and available for testing during the Mobile World Congress in Barcelona, between 27th February – 2nd March 2017. 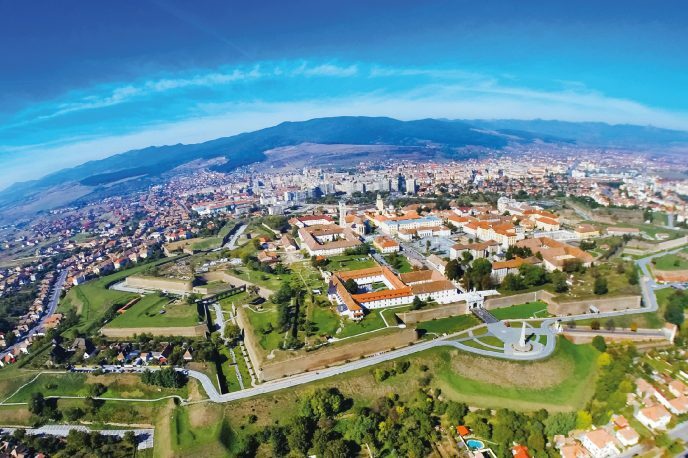 More than 30 companies and associations, coordinated by Orange Romania, have accepted the challenge to develop a new smart city standard in the historical city of Alba Iulia. 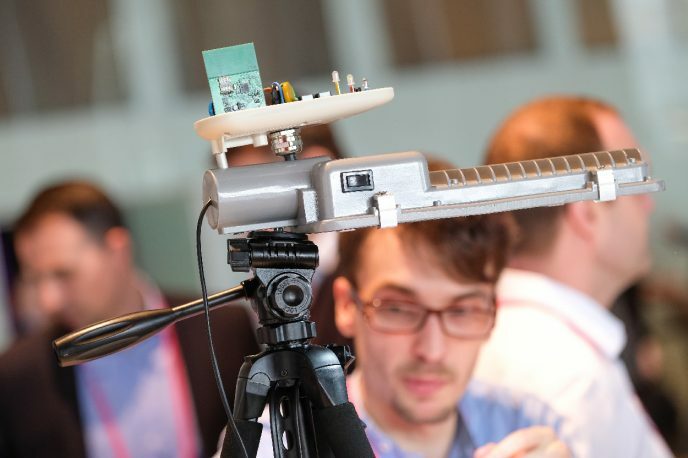 hub:raum, Deutsche Telekom’s business accelerator and incubator, has invited inteliLIGHT® to develop compatible streetlight controllers for the new carrier grade communications technology for GSM operators, NB-IoT. 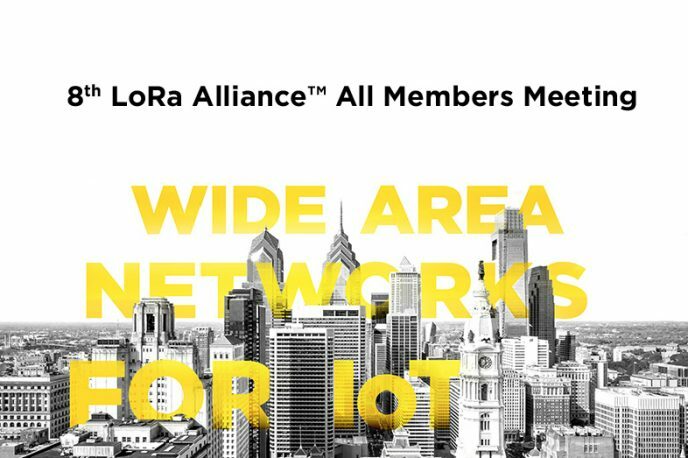 New functionalities and security features with LoRaWAN™ 1.0.1 and 1.1., LoRa™ certification program in progress and increased interest from US companies to find out more about LoRaWAN™ and available compatible applications. 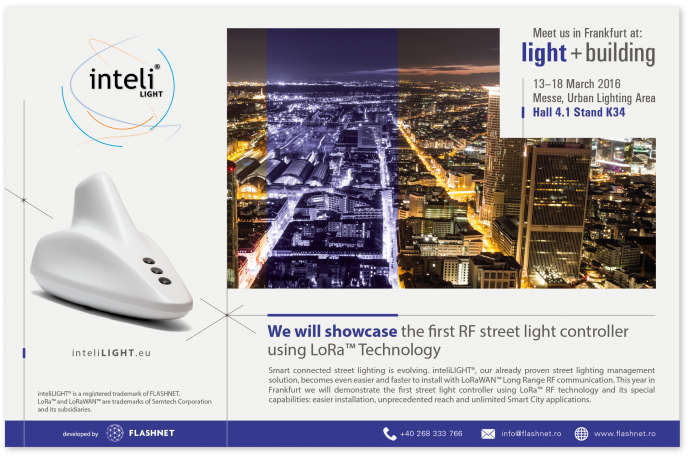 Flashnet returns as an exhibitor at the light + building trade fair in Frankfurt, with its street lighting telemanagement system inteliLIGHT® – now even easier, faster and more economical to install and operate due to the new LoRa ™ technology integration (Long Range RF). 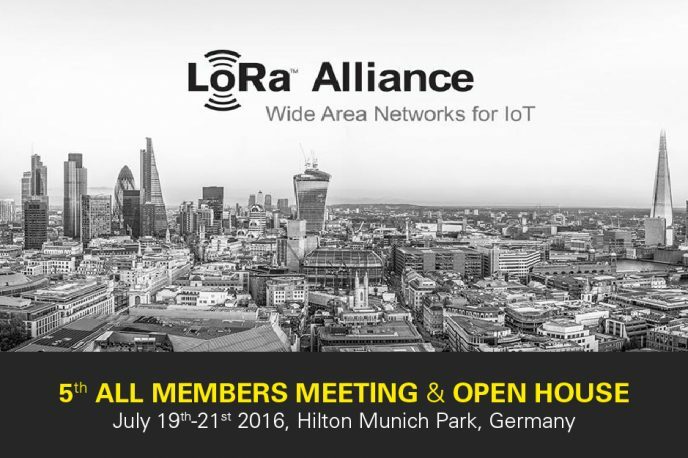 As a contributor member of LoRa Alliance™, FLASHNET attended the 3rd European Open House Meeting in Rotterdam, The Netherlands. 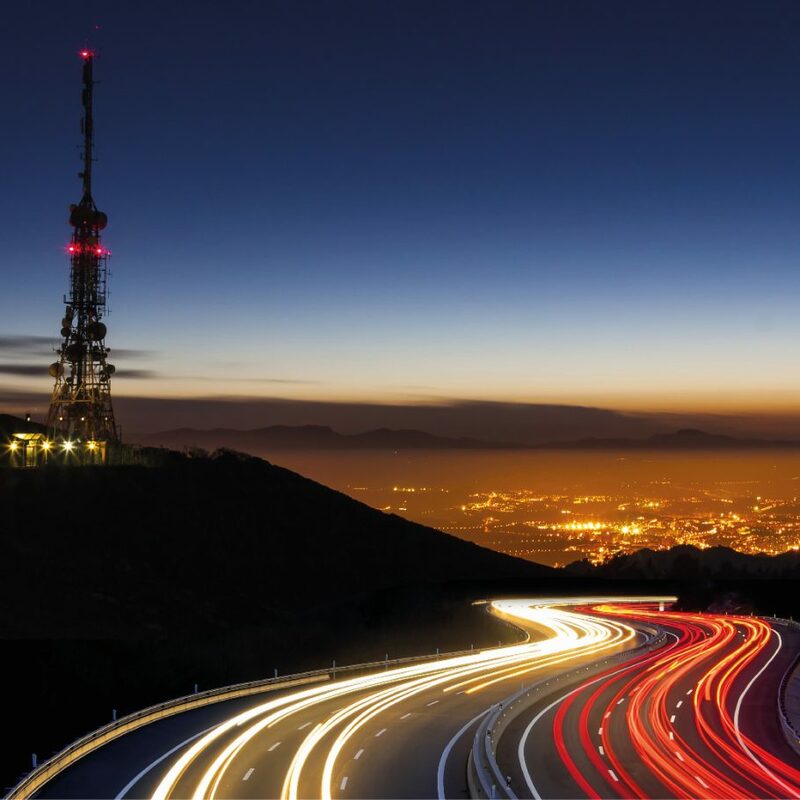 One of the major telecom events of the year, is organized by the International Telecommunications Union and invites every year thousands of stakeholders from all over the world. 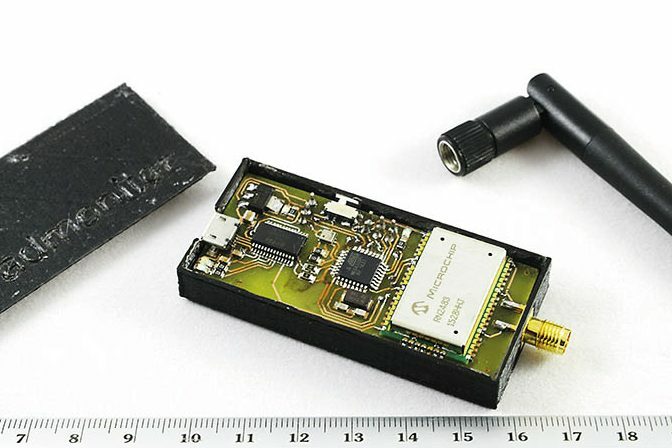 Our already proven street lighting management solution inteliLIGHT® optimized for LoRa™ long range, low power radio frequency communication technology. 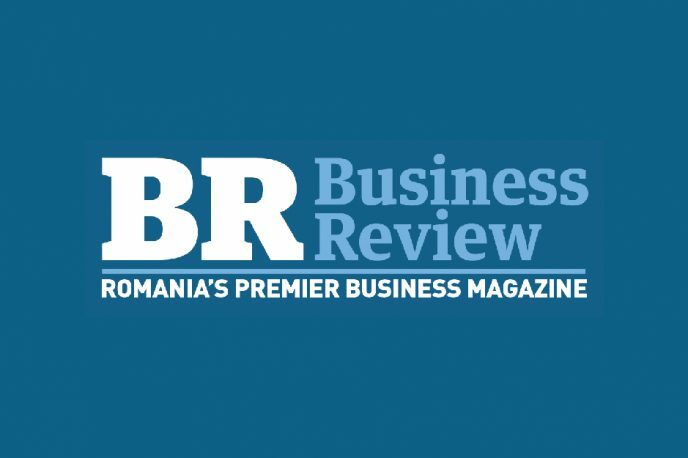 FLASHNET, included as a major business opportunity in FUTURALLIA’s Romania Business Newsletter. 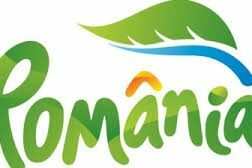 FUTURALLIA BUCHAREST 2015 is THE International Forum for Business Development created especially for leaders who want to establish business, financial, industrial, technological alliances or to have an information exchange globally. 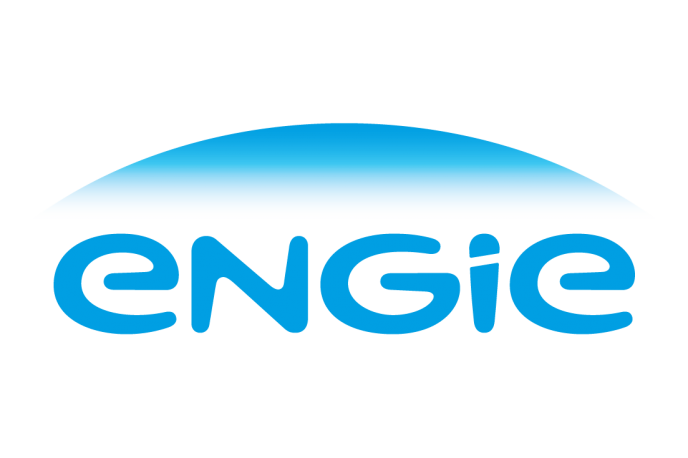 Globally competitive energy management systems. 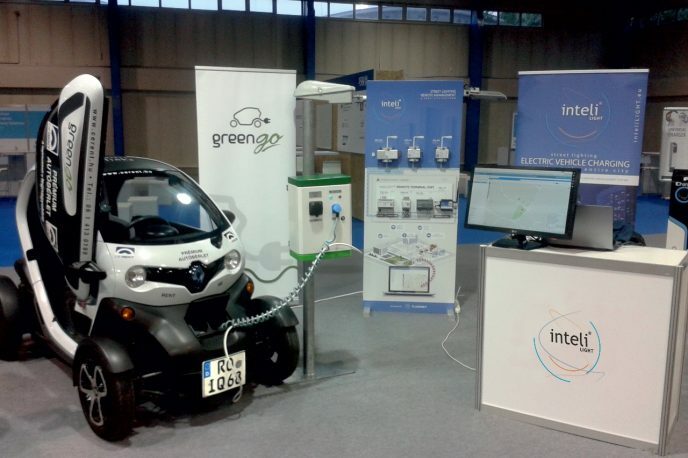 today’s SMART GRIDS and SMART CITIES. Building today with the future in mind. A global vision with a local approach. 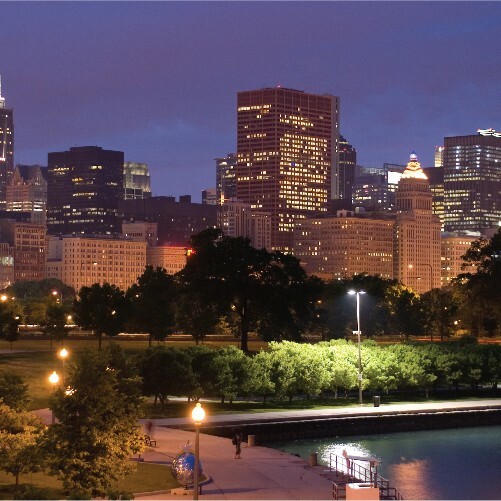 We appreciate differences, learn about local realities and deliver tailored results. 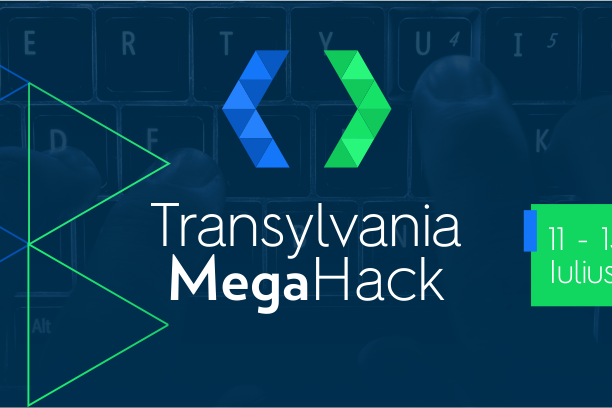 Your project is unique and we are ready to accept your challenge. More than performance, peace of mind.